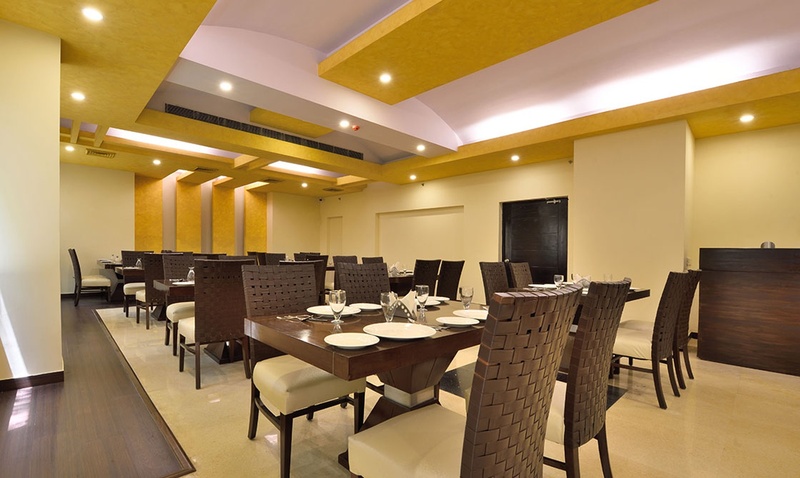 Glitz Westend Inn, Mahipalpur, Delhi is a beautiful venue located amidst nature is great for hosting your pre-wedding functions, wedding and reception ceremony. It is adjoining Shiv Murti which is well-known among the locals. 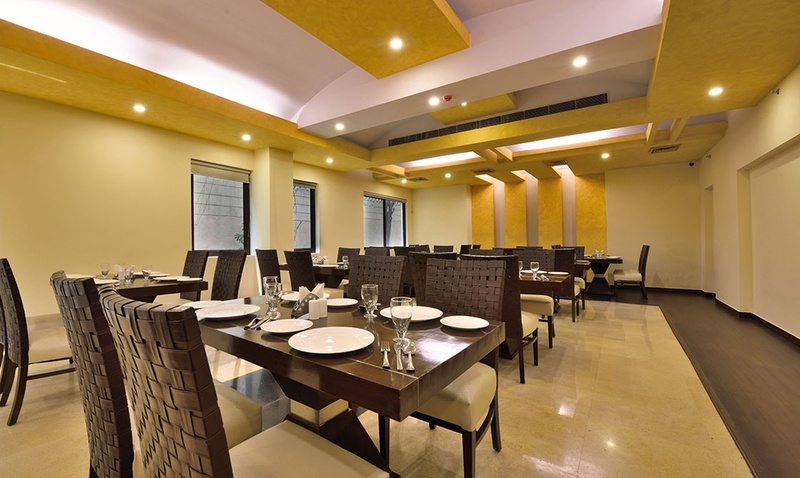 Glitz Westend Inn Delhi serves delicious multi-cuisine delicacies in both vegetarian and non-vegetarian food to their guests. It has multiple party areas which makes it easy to have different functions at the same venue. Glitz Westend Inn Wedding venue has spacious banquet halls for having indoor functions. It also has a poolside lawn for having open-air functions under the starlit sky. The luxurious décor of the Glitz Mahipalpur gives a special touch to your big day. You need not worry about your guests who come a long way to attend your functions as the venue offers them a comfortable stay. Glitz Westend Mahipalpur serves alcohol and also allows you to get it from outside to entice your invitees. The staff works hard to make hassle-free arrangements for you and lets you focus only on the celebrations. Head here at Glitz Westend Inn, Mahipalpur, Delhi to host the most successful event in town. 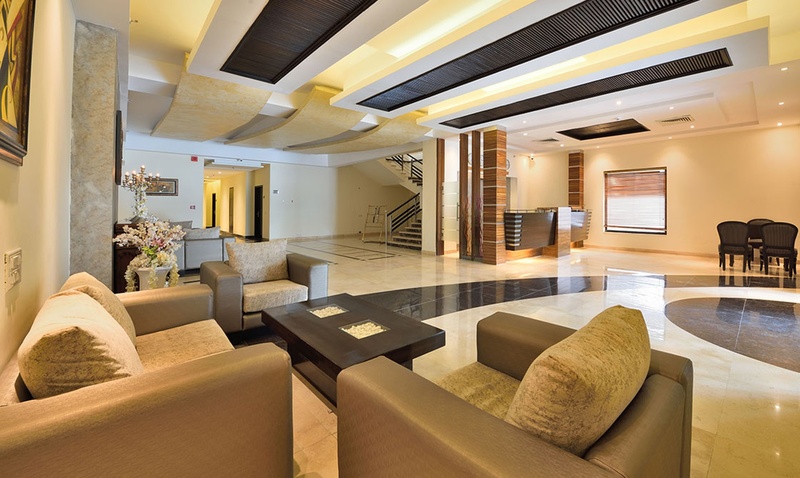 The Glitz Westend Inn located in Mahipalpur, Delhi has Wedding Hotels, Banquet Halls and Wedding Lawns. Bagh Hall can accommodate upto 50 guests in seating and 80 guests in floating. Poolside can accommodate upto 100 guests in seating and 150 guests in floating. Andaz can accommodate upto 400 guests in seating and 800 guests in floating. Lawn can accommodate upto 200 guests in seating and 500 guests in floating. Vegetarian and Non Vegetarian food is served at this venue. Features of this wedding venues are : Food provided by the venue , Non-Veg allowed at the venue , Alcohol allowed at the venue , Outside alcohol allowed at the venue , Halls are air Conditioned , Ample parking , Baarat allowed , Hawan allowed , Overnight wedding allowed , Decor provided by the venue , Packages starts at Rs 1800 per plate for vegetarian menu and at Rs 2000 for non veg menu. Decoration starts at Rs 50000. Get Complimentary Pre Wedding Shoot !